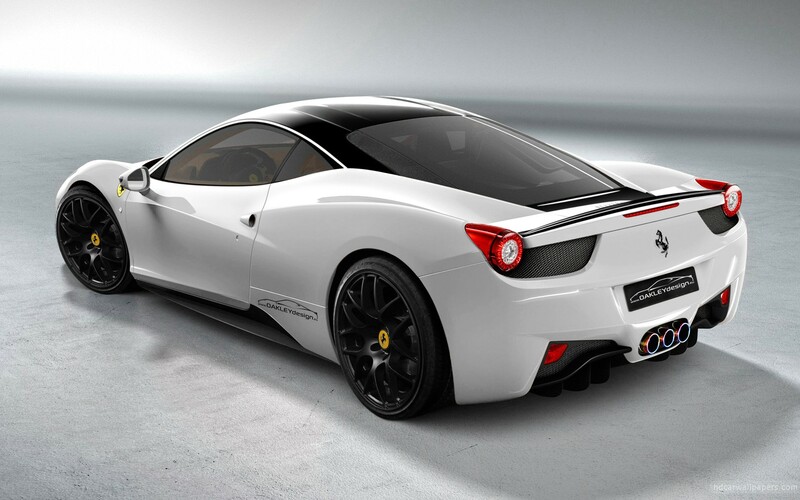 Ferrari is one of the most elegant and exotic brand of cars. 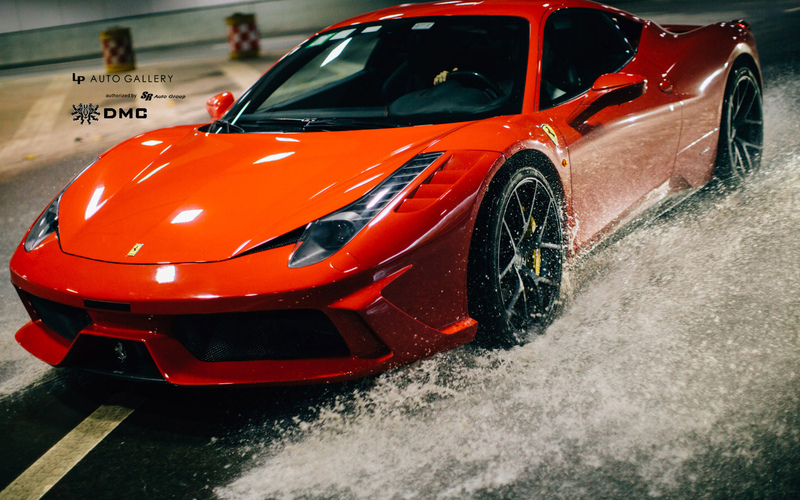 It launched its first workshop in 1947 and since then it is continuously launching the world class cars.I love to watch wallpapers of anything I like and I love to share those wallpapers with techtricksworld readers as you have already noticed lately. You can watch the best wallpapers of Bikes, cars, animals, snakes etc by opening this link. 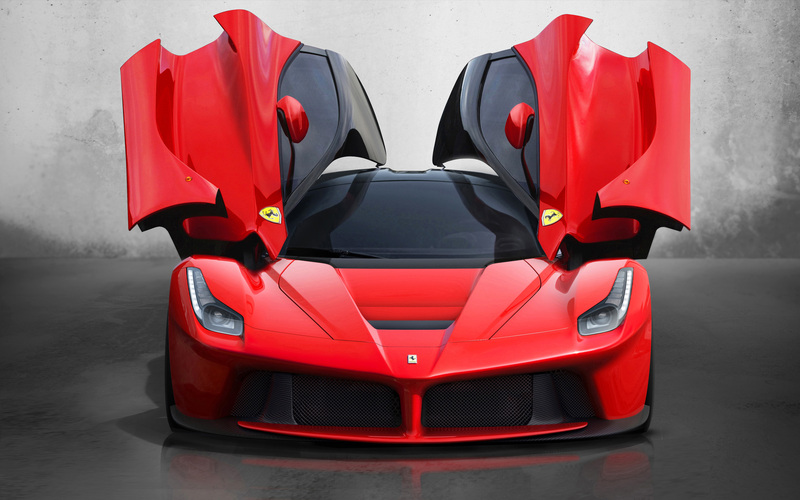 Ferrari has been developing supercars for around 70 years. So, it knows how to provide the unique combo of minimal weight, power, gearing and aerodynamics always. Their rich legacy has led them to become the forerunner in automotive engineering. Established in Maranello, North Italy, in 1928, Enzo Ferrari first sponsored racing drivers. 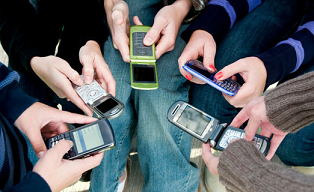 Today, it has become the leading name in automobile industry. 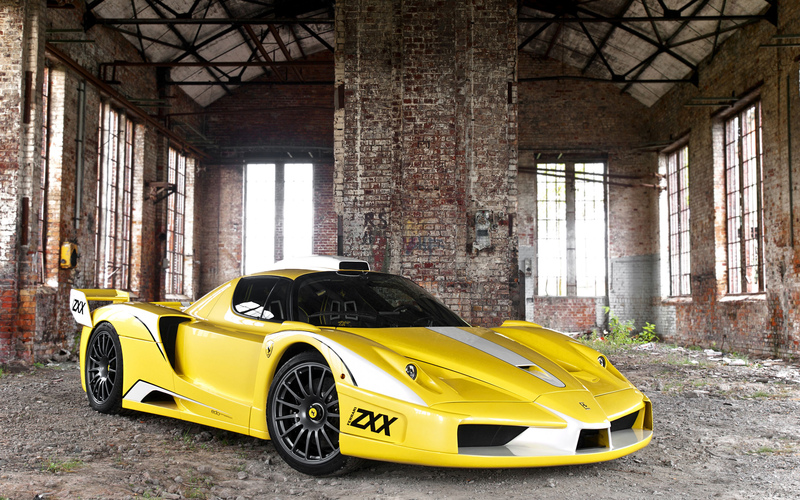 Ferrari Enzo ZXX Evolution Edo Competition is the fastest ever Ferrari, with top speed of 245 miles per hour. This powerful beast accelerates from 0-60 mph within just 3.1 seconds. It has replaced all the parts and wiring, along with nose, wheels, and rear bumper, along with adding lettering treatment and revised stripe on the yellow paint. The FXX styled rear wings, roof scoop and mounted exhaust outlets are still there. Now it delivers 950 hp which is definitely not recommended for faint-hearted. A rare breed of Italian maker, Ferrari FXX delivers 240 miles per hour of top speed and accelerates from 0-60 mph within just 2.5 seconds. 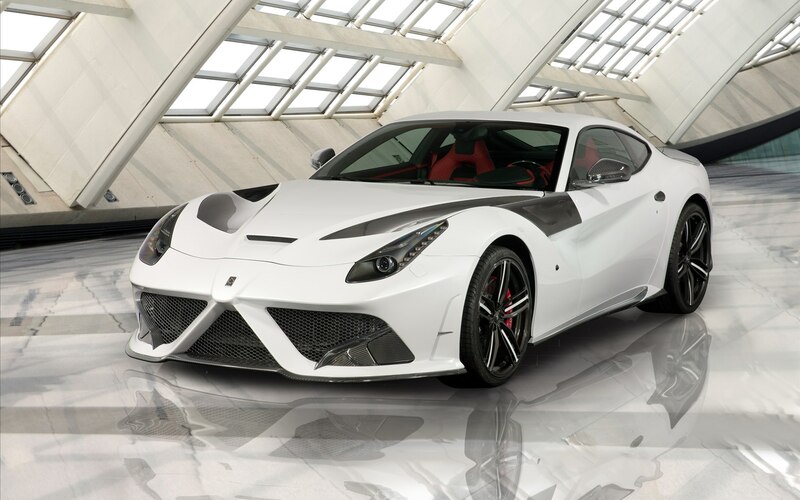 The Evoluzione features 6.3 l, V12 engine with 6262cc of displacement. 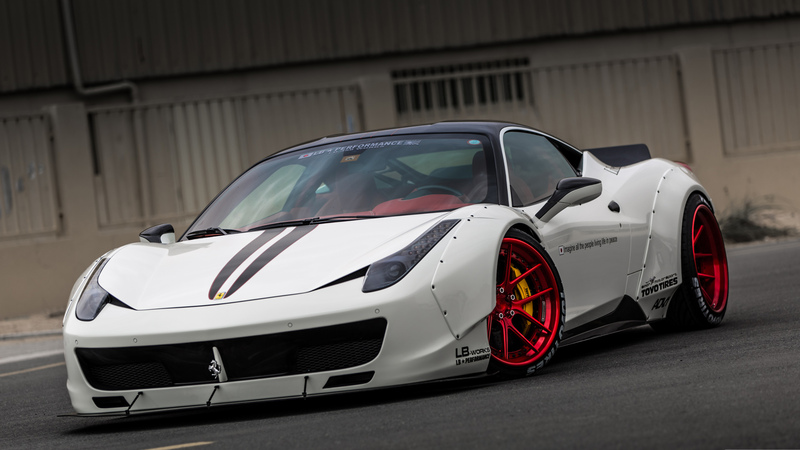 It was designed exclusively for Ferrari Client Test Driver campaign. 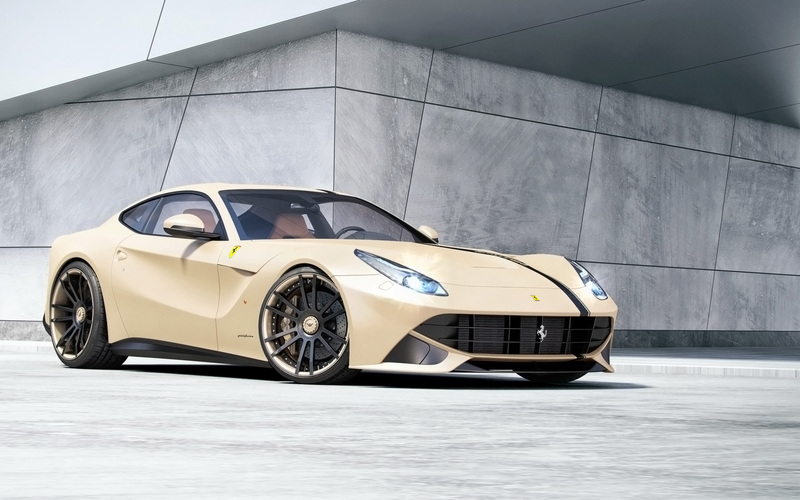 Currently, the V12 engine delivers 860 HP @ 9500 rpm. It has a redefined traction control so drivers can easily make changes on the fly, with 9 different settings changed with a switch on the central console. The well known F50 GT1 delivers the top speed of 235 mph and accelerates from 0-60 mph within 2.9 seconds. The focus of Ferrari was more on sports engineering than passenger’s comfort. Its rigid design features well-mounted chassis with lacked rear, front, or engine sub-frames and little rubber in suspension. The transmission and engine were attached well to the tub and provide great support structure and hold rear suspension elements. It truly fulfills the needs of driver with great braking and aerodynamics. 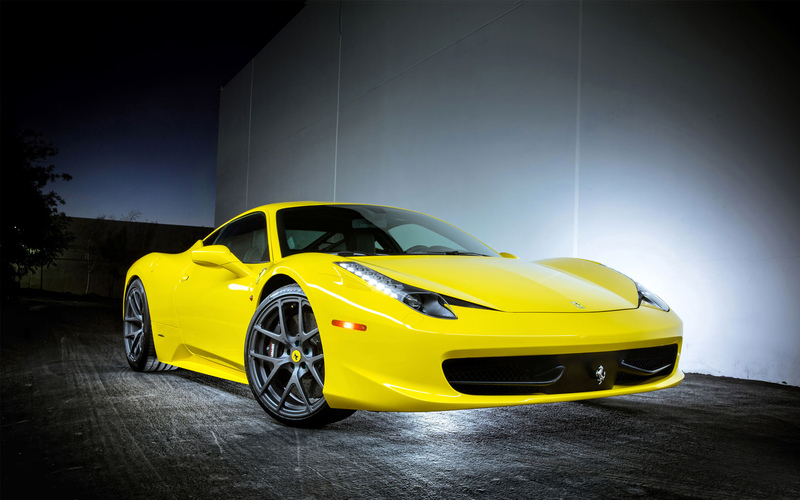 I am passionate about Ferrari sports cars and I always check out HD wallpapers of everything I love. Here, I am sharing you High-Quality Ferrari car Wallpapers of some of the hot models I have found. Today while watching the car wallpapers, I encountered with few models of Ferrari and I couldn’t take out of my eye from them. I searched more to watch and Honestly speaking I loved this brand. What a beautiful cars they build. Amazing! This is the reason Ferrari is one of the costliest car brands of the world. Did you like these Ferrari wallpapers? Which car is your favorite out of these? Share your views in comments. 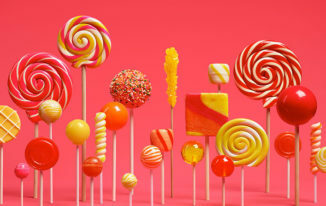 Amazing Wallpapers, thanks for sharing with us. My son will love them. Thanks once again. Am really a good fun of flashy Cars used as a wall paper on my phone and my desktops as well, it gives me a filla of wanting to have one.. I love Mercedes Benz cars picture..
Once again i found very attractive post on your site. Your previous post that i have read for hot stylish car was amazing and this is fantastic another one. I like the dreaming car wallpapers and am so happy to read this article. 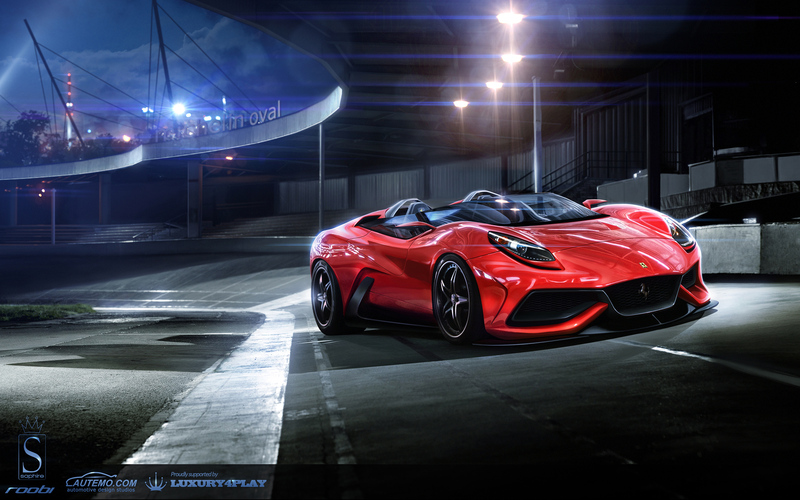 Awesome collection of Wallpapers..I love sport cars. 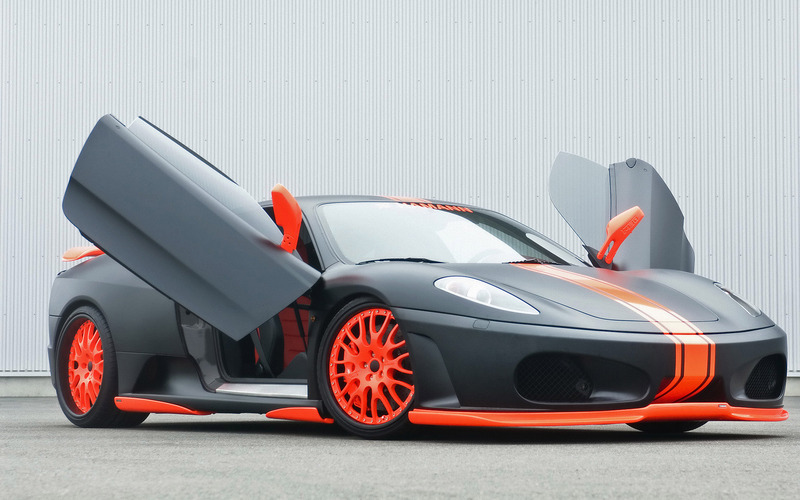 orange- black, yellow black, red- black are some of the best color combination for the cars. These just make each and every curve more intriguing and enticing.
. I would like to publish them on my wallpaper website.Your previous post that i have read for hot stylish car was amazing and this is fantastic another one. Love it!! Great design and so functional. Glad to know that you are also a Ferrari lover Atish, Red Ferrari is mine favorite.